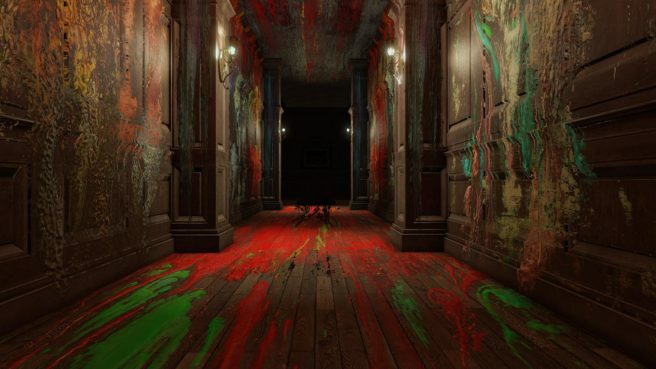 A new sale for Layers of Fear: Legacy is now running on the North American Switch eShop. Starting today, it can be purchased for 15% off. The sale price is $16.99, as opposed to $19.99. You can take advantage of this deal until April 22.